Maximizing leads for your company can be the life blood of acquiring new customers while remaining profitable. Once the leads are acquired, the lead system provides an uninterrupted stream to your agents to ensure increased productivity. Call Campaigns save the agent time and allows them to engage the customer one on one without the annoying step by step questions of basic information. In addition, the agent can log in notes to better understand the needs of the potential client, thereby maximizing the possible lead conversion. Rescheduling a potential client is one way to ensure that your leads are accessed when it is convenient for the customer. Agents have many options when rescheduling; a simple later today callback or sometime 6 months from now. Assigning the lead to themselves or putting it back into the general population lead pool with a reason for the reschedule. This lead will then populate on that given day and time with all notes and history attached, therefore making sure the potential customer is taken care of. Agencies can spend a lot of money on acquiring leads. By using a “Pooled Lead System”, the lead will stay in the system until a potential client is converted into a customer or an agent disposes of the lead with one of the results that were defined as a “Complete”. 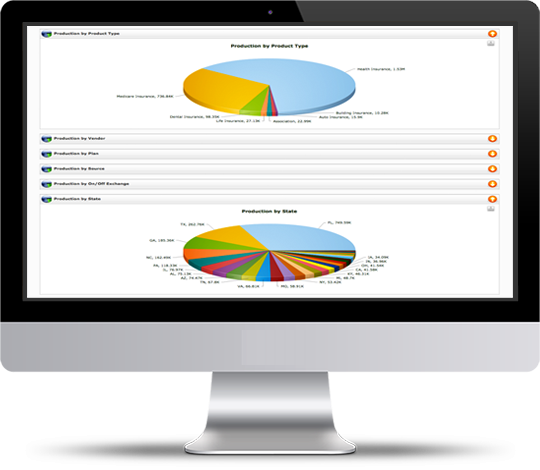 AgencyIntelligence was designed to save an agency from wasting assets and maximize the client base and profitability.